Muse Templates Adobe Muse builds websites without coding. Skip the coding, free-form control so you can create visually and easily express your ideas. Muse provides the creative tools you need for stunning responsive web layouts. Template Hornet Low cost $14 and above templates.. At Template Hornet you will find just the right budget template at a cost that is incredibly low for the quality and perfection that will represent your business. Template Monster Highly stylized designs. The largest selection of online website templates we know of; most utilizing Adobe Photoshop PSD files and suitable for all development environments. TemplateStore These templates utilize a combination of Dreamweaver's built-in template and library functions to get your web site underway quickly and easily. Useful documentation and online help. Smartwebby.com Many lessons on Dreamweaver basics and advanced topics. 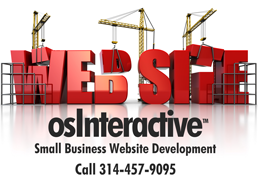 High quality website designs. Template categories include Business, Food, Family, Sports, Travel, Real Estate and more! Unique features include drop-down menus, swap images and rollover buttons. An easy to follow customization guide is also included with each download. Elegant Themes Visual Drag & Drop WordPress Themes. Download 87 beautiful WordPress Themes for the price of one! Wordpress Templates For those that prefer a menu based CMS solution. 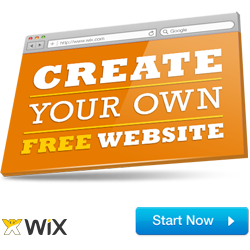 Featured Standard and Ecommerce Websites Professional Wordpress themes that are among the easiest to install and use. 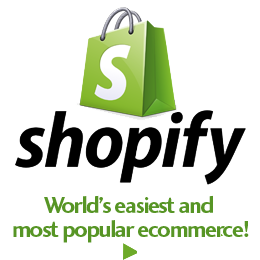 The Wordpress Ecommerce is for anyone - Start your Wordpress store quickly and easily.